Karen Howlett, of Cornflower Books, chose it as her book of the day. You can read her early thoughts here. 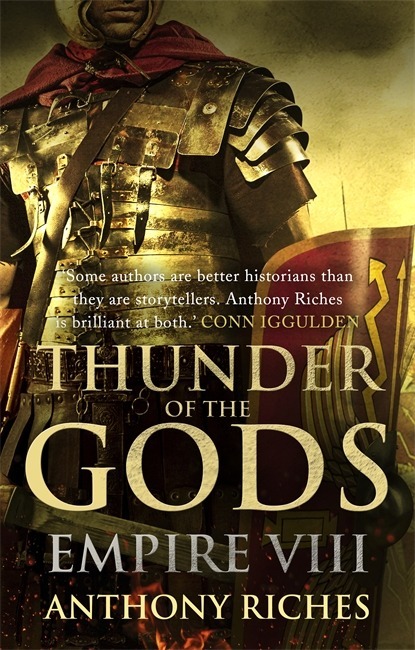 There are some wonderful early reviews from readers on GoodReads here. You can read the first chapter of THE VISITORS here, and don’t forget to look out for it when it’s published on 2nd January – the perfect start to the new year. 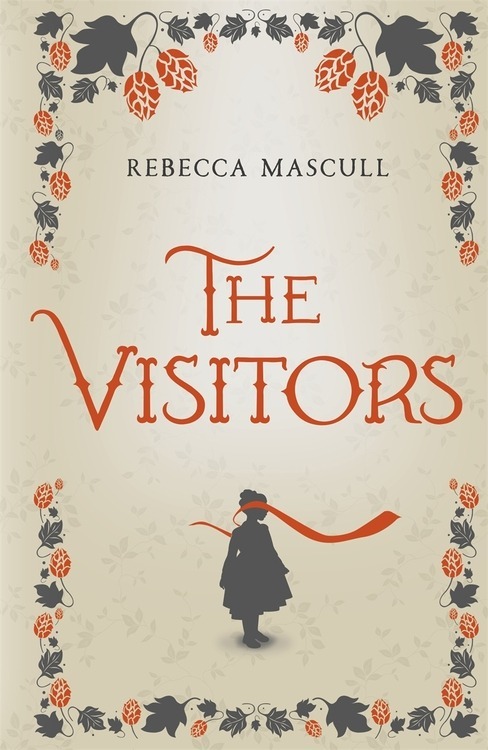 Rebecca Mascull’s debut novel THE VISITORS will be published in hardcover and as an eBook by Hodder & Stoughton on 2 January 2014. Visit Rebecca’s website, follow her on Twitter, and like her Facebook page for more information.